Students will also develop their quantitative skills and learn to evaluate arguments using both qualitative and quantitative data. 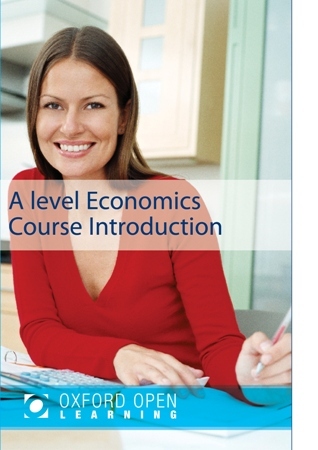 The Economics A level course prepares students for the AQA Economics AS and A level specification 7135/7136. Unlike in previous years, the AS examination results can’t contribute to the candidate’s marks for the complete A level. The AS is a complete stand alone qualification in it’s own right. 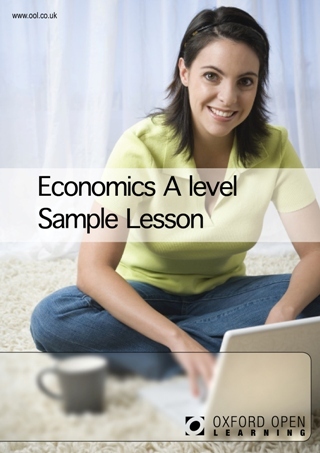 Students will normally require 4 GCSEs and above to start an Economics A level. It would be advantageous to the student if this included English and Maths GCSE or IGCSE It is not necessary to have studied Economics GCSE although again this would be advantageous.